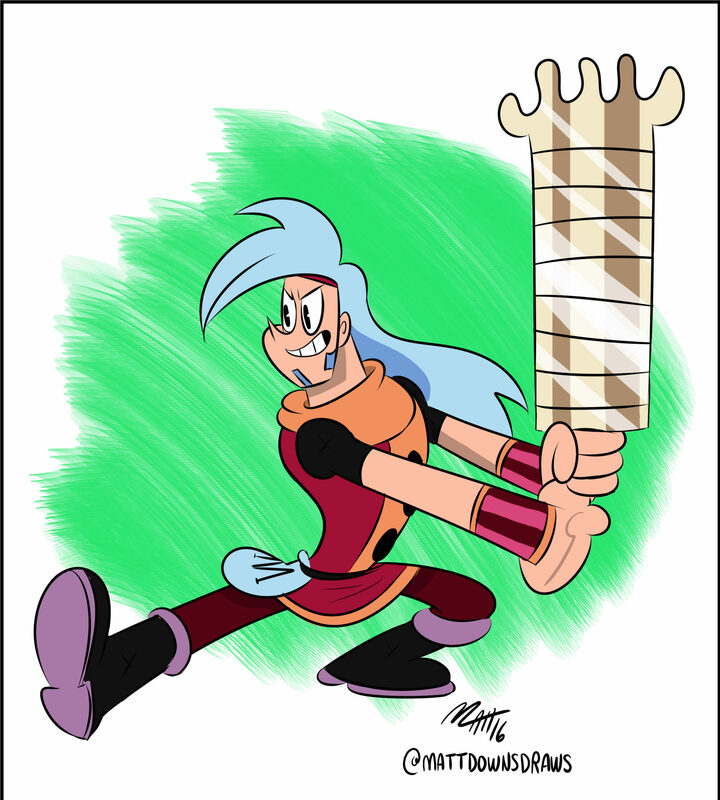 Mighty MagiSwords – Matt Downs Draws! I’m late to the Mighty MagiSwords party! This show is fun! Congrats Alex Carrozza!